Becoming Eco-Men. Raccoon. Fronting the frontier. Our destiny is manifest. Daniel Boone learns a lesson. Crockett’s coonskin shrinks. Return the pelt. Eat a leaf. 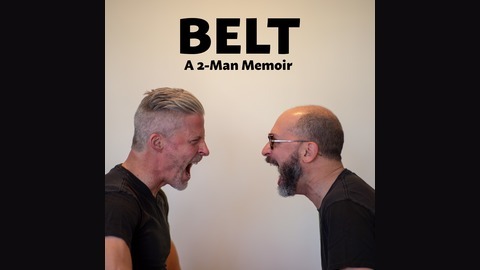 We unlink the chain of being. Melt down our muskets. Find animals our equal, bushwhack a new path: the eco-man. 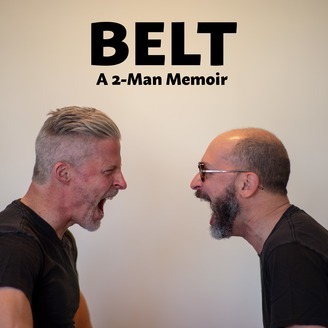 BELT: A 2-Man Memoir is a podcast about masculinity by Joel … Continue reading "Raccoon: Return The Pelt"
The post Raccoon: Return The Pelt appeared first on BELT: A 2-Man Memoir.